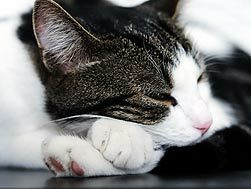 Every day hundreds of animals need blood transfusions, but there are few national animal blood banks. 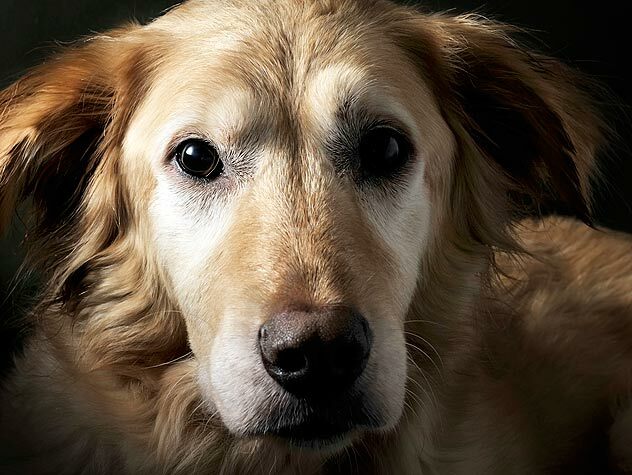 Find out about dog blood donors and whether or not your dog can be a dog blood donor! 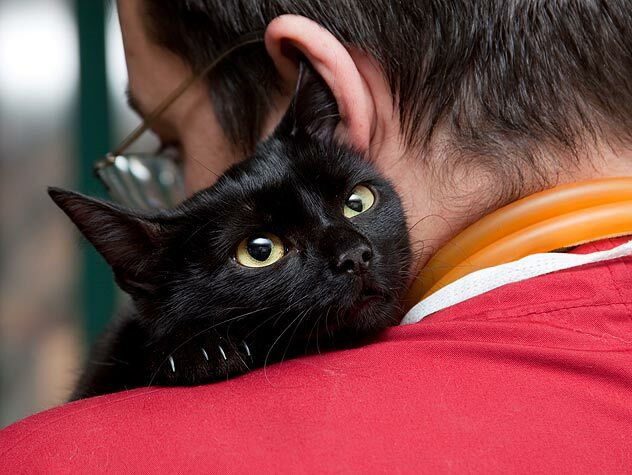 Cats tend to have more subtle signs of illnesses than dogs. Learn some of the warning signs to look out for here. 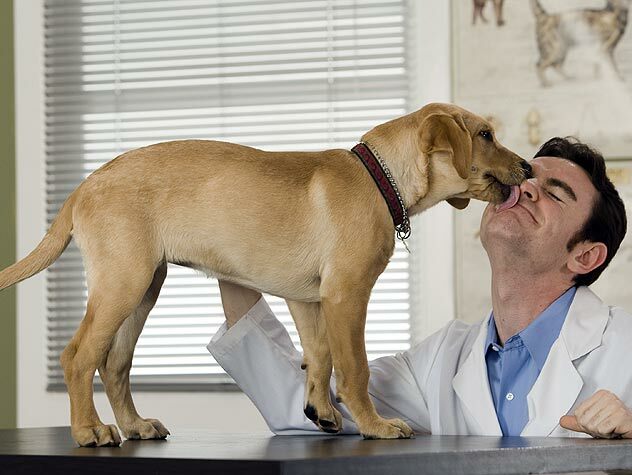 While there is no magic formula to guarantee a positive experience and high-quality care for your pet, take a look at these ways to simply evaluate the hospital and veterinarian you choose. 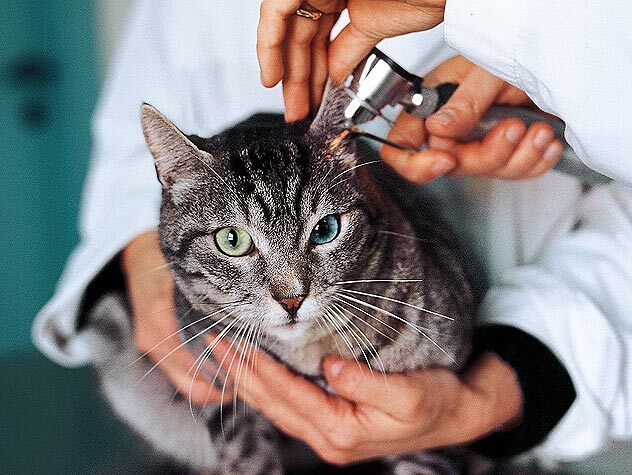 When making an appointment with your cat’s veterinarian, the New Jersey Veterinary Medical Association recommends these tips to make sure your pet benefits from a complete health examination. 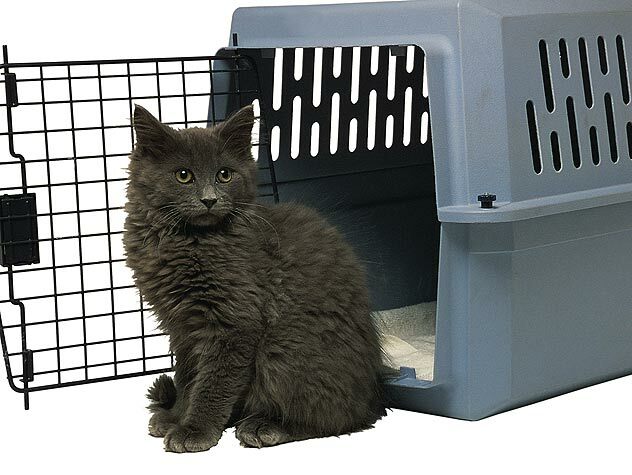 Despite your best efforts, your cat may never totally relax on trips to the vet. 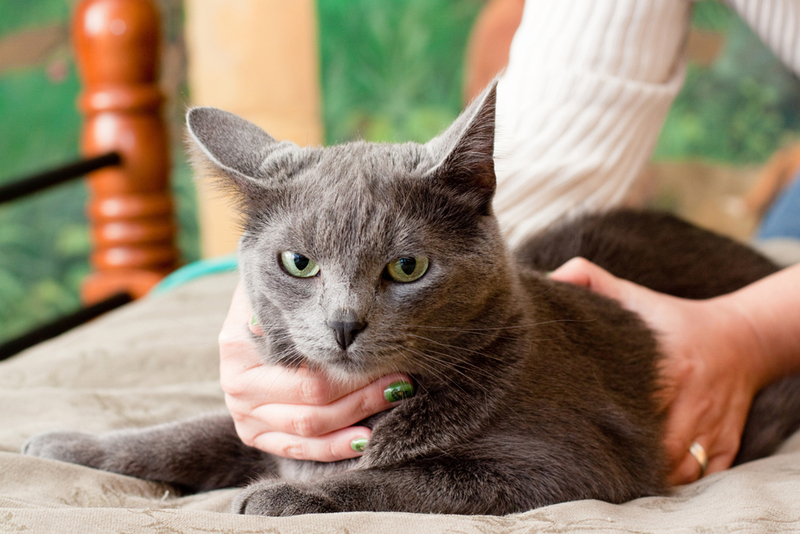 Find out how to teach a cat to relax during every step of a vet visit. 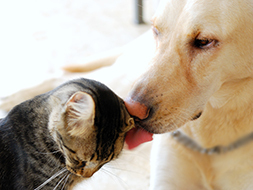 When making an appointment with your pet’s veterinarian, the New Jersey Veterinary Medical Association recommends these tips to make sure your pet benefits from a complete health examination. Help! My rabbit is sick and I can’t reach my vet! 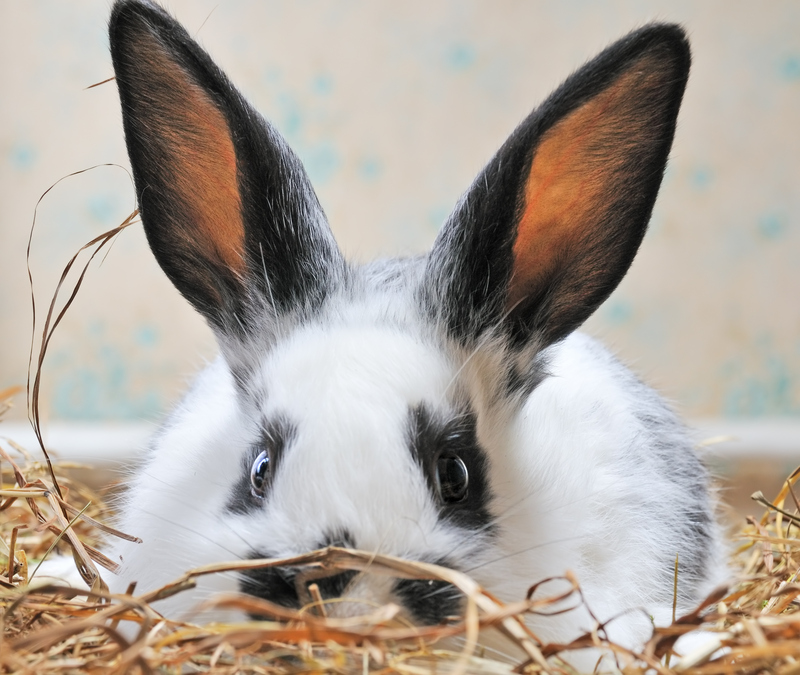 If your rabbit is sick and you can’t reach your vet, find out what to do for common ailments.